Nick Fury's just waiting for a mate. First meme I've ever made really, Just thought of it as I was writing my article it kind of fits with that. 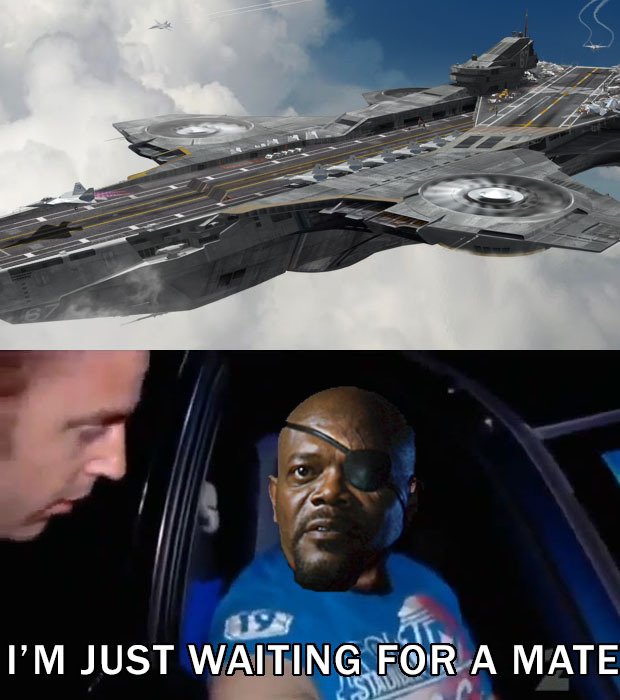 > Nick Fury's just waiting for a mate.